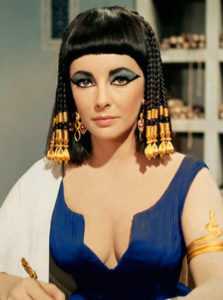 Aging men and women have been searching for the “fountain of youth” since before the time of Cleopatra. 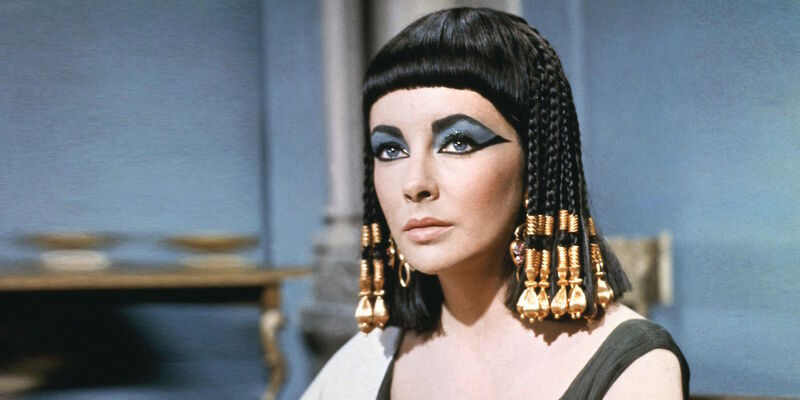 In fact, Cleopatra’s beauty secrets have been handed down through the generations and continue to be a part of many women’s skin care regimen. But who’s got time for “celery and hemp” eye care, apple cider or grape facial rinse? In this day and age science continues to provide the answers for sustaining a youthful appearance including healthy, glowing and wrinkle free skin. OxyGeneo is and example of a breakthrough skin revitalizing treatment that does just that. Oxygeneo employs the science behind the physiological phenomenon called the Bohr effect, the same chemical response that occurs naturally in hot springs, when its exclusive Capsugen and nutrient-rich gel interact on the skin’s surface. While the Capsugen cleanses and exfoliates, minute CO₂ rich bubbles gently burst on the skin’s surface, driving oxygen-rich blood to the treated area. This increases the metabolism of skin cells and promotes optimal absorption of nutrients including hyaluronic acid, a natural smoothing and plumping agent found in injectables. OxyGeneo says it’s a 3-step process – Oxygenate, Exfoliate, Infuse – the treatment increases the metabolism of skin cells, promoting optimal absorption of applied nutrients including hyaluronic acid – a natural smoothing and plumping agent found in popular injectable fillers. More effective than microdermabrasion, chemical peels and oxygen facials. And better yet, the immediate result is a smooth, bright complexion with finer pores and lifted skin. For patients with darker skin or sun spots, OxyGeneo’s NeoBright gel lightens and brightens with azelaic acid, kojic acid and retinol, while the NeoRevive gel repairs and regenerates with hyaluronic acid, peptides and retinol. An optional add-on to the OxyGeneo facial is the skin-tightening hand piece, which uses industry-leading TriPollar radio frequency technology, which has earned worldwide praise from celebrities, plastic surgeons and doctors including Dr. Oz for its dramatic results in spot-treating wrinkles and loose skin. The hand piece safely heats the skin from within to restructure existing collagen and increase collagen production. Utilizing the breakthroughs that modern science has to offer not only saves us the time and preparation that Cleopatra (or rather, her “maids”) had to take, but the results are even more dramatic.